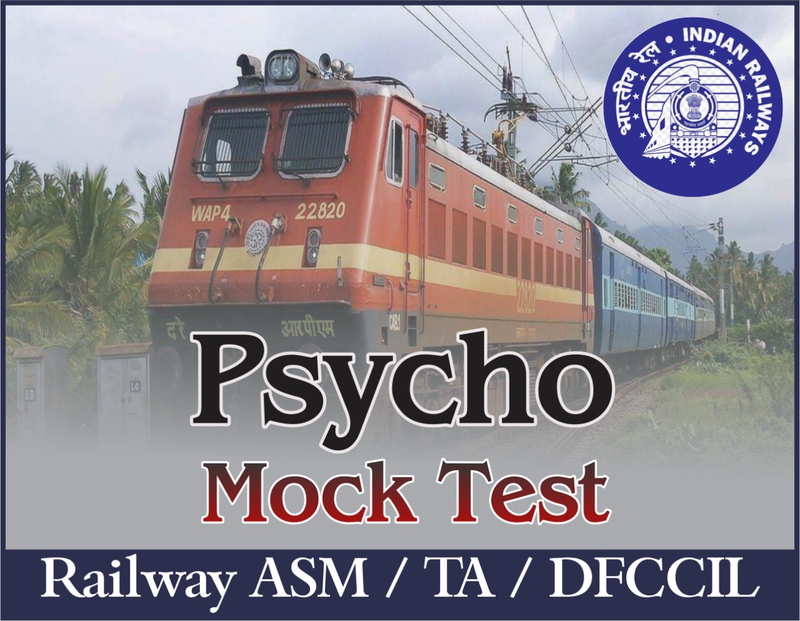 Exam pattern plays a very important role for the preparation of exam, so here we are providing a fully described RRB NTPC ASM Psycho 2018 (2nd Stage) Exam Pattern for the preparation. *Note - This exam pattern is given as per the last year examination, may be it will change after the notification declaration. Therefore, candidates are suggested to wait till RRB NTPC ASM Psycho 2018 Notification declaration. *Total 165 questions will be asked of 1 mark each. *68 minutes will be provided.